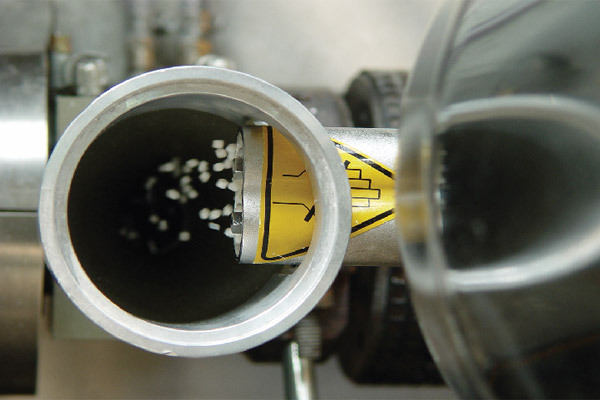 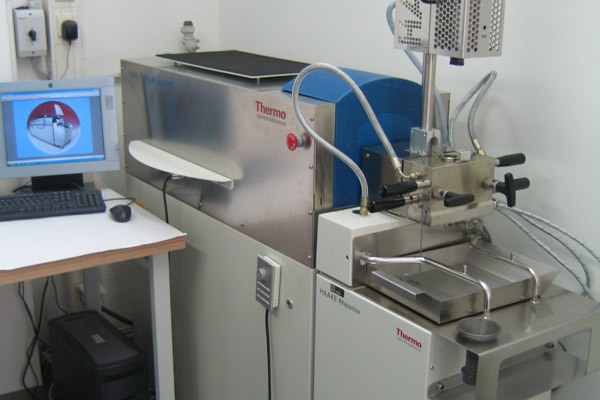 Compounding is a mechanical blending process compatibilizing polymers, additives, colorants, and other ingredients to make a homogenized mixture. 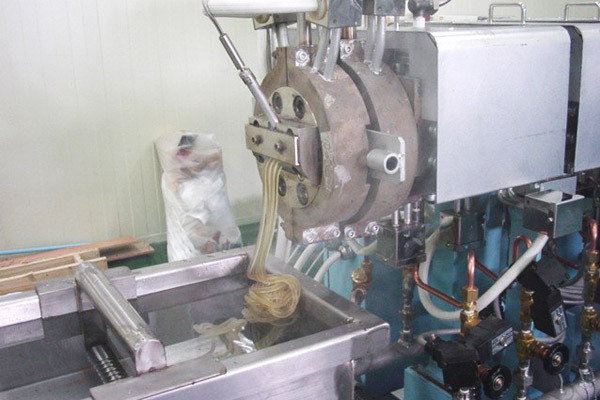 The processing conditions as well as mixing method significantly influence the quality of the end product. 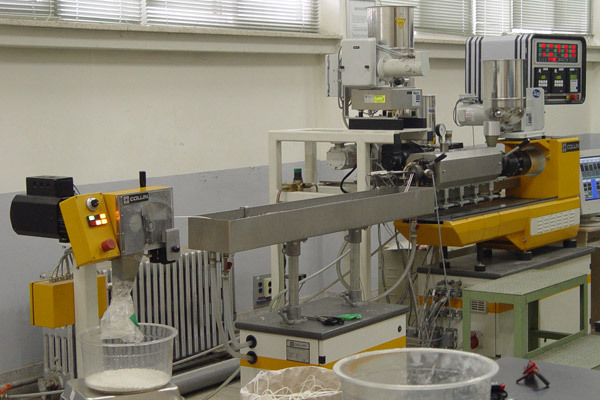 Starting from preparation of recipes, my material research includes compounding of various polymer-based materials utilizing twin screw extruders, mixers, kneaders, and roll mills. 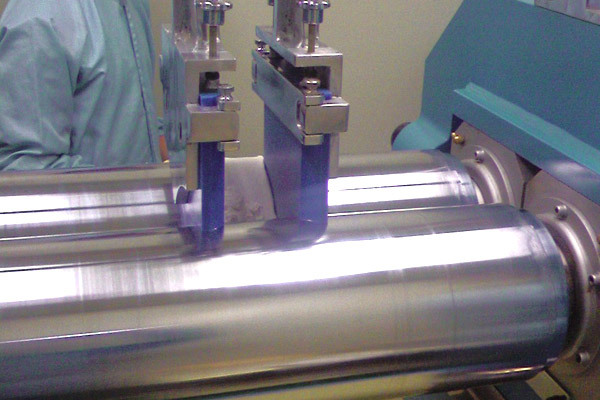 Intercalated and exfoliated clay-based nanocomposites were also prepared using twin screw extruders.